Being a kid just got a whole lot easier. When it comes to talking to parents about raising happy, healthy children, most people make a huge mistake. They focus on the parents and not what really matters -- the kids! 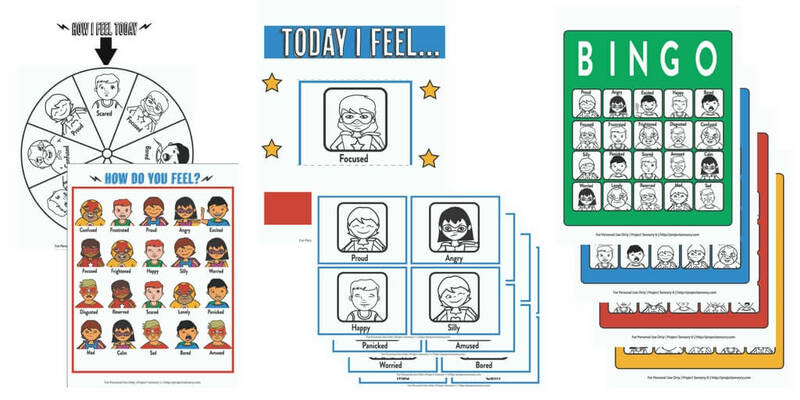 The Superkids Activity Guide helps children understand what their bodies are telling them and provides them with the right words so they can tell their parents exactly what they are feeling and why they are feeling it. Do activities add more stress than help because they seem too hard, too messy, or too many steps? Have no fear, each of these activities were designed with you in mind. Every project is no-sew, no-cook, and no-fail and has been kid tested and kid approved! 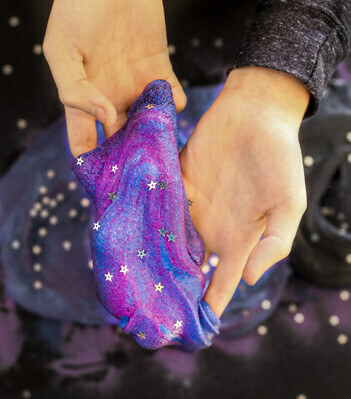 Your kids will be begging to clean their rooms! Just like you need checklists and to do lists, your child needs visuals to help them conquer their biggest obstacles. 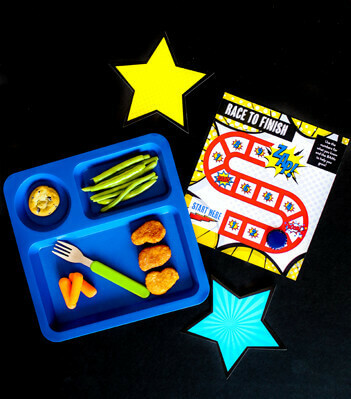 Ready to go templates (that you can cut out or copy and use again and again) will help your child stay organized, confident and in a good mood all day long! I know you want to see your child conquer every day just as much as they do, but sometimes you just don't understand why they do what they do. That's why each activity comes with a quick "train your adult" guide to help your child flip your thinking and respectfully stand up for themselves and their superkids needs. Need to See A Little More? Send me the Sample Chapter! The end of nagging, arguing & power struggles is closer than you think. Let go of that part of your brain that sees your child's behaviors as bad. Let in the idea that your child is asking for help. Using the activities in this book you will learn the why behind your child's behaviors, and create hands on tools to help your child be their best. "Finally, a path to understanding instead of arguing! 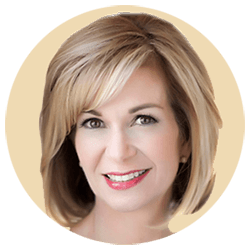 Using humor, creativity and respect, Dayna empowers kids to be capable problem-solving superkids." I want my child to be a superkid! Kids are constantly being told they aren't good enough, not smart enough, not calm enough, just plain and simple...not enough. What would happen if instead of telling kids they are not enough, we changed the way we saw our children and we changed their inner language? 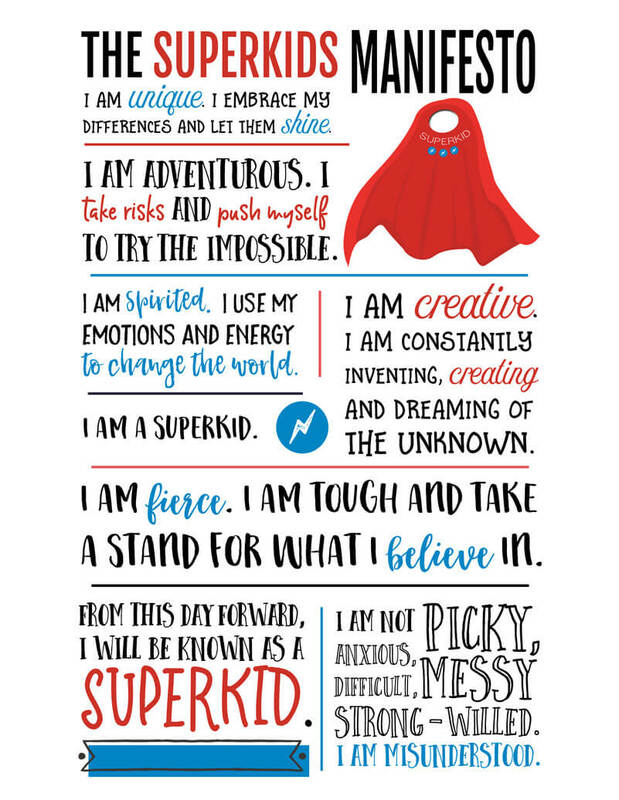 I believe all children should believe these things about themselves. 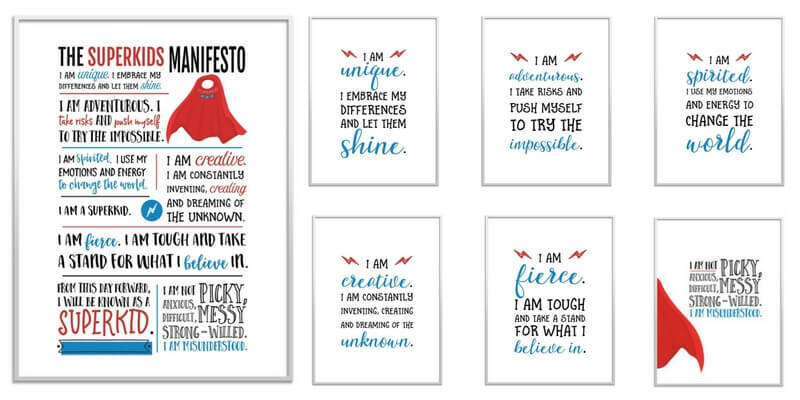 What if you could change the way your child sees themselves? Recognize your likes and dislikes, understand all eight of your super senses and hone your UNIQUE set of strengths and struggles. Challenge your ADVENTUROUS nature through tools that encourage flexible thinking, games that push you to try new things and strategies that will break down the barriers that hold you back. Help your grown-ups harness all your energy, encourage positive thinking and master your SPIRITED moods through fun activities. Fine-tune your organizational skills, develop systems to boost your memory and create hacks to keep you focused and on task while preserving your CREATIVE brain. Tame your FIERCE side enough to take a stand in a respectful way, become an expert on how you process information and be a champion for yourself. "Brilliant! Dayna has masterfully created a unique guide to navigating life with kids that will end the battles and arguments once and for all." This book is what my family needs! 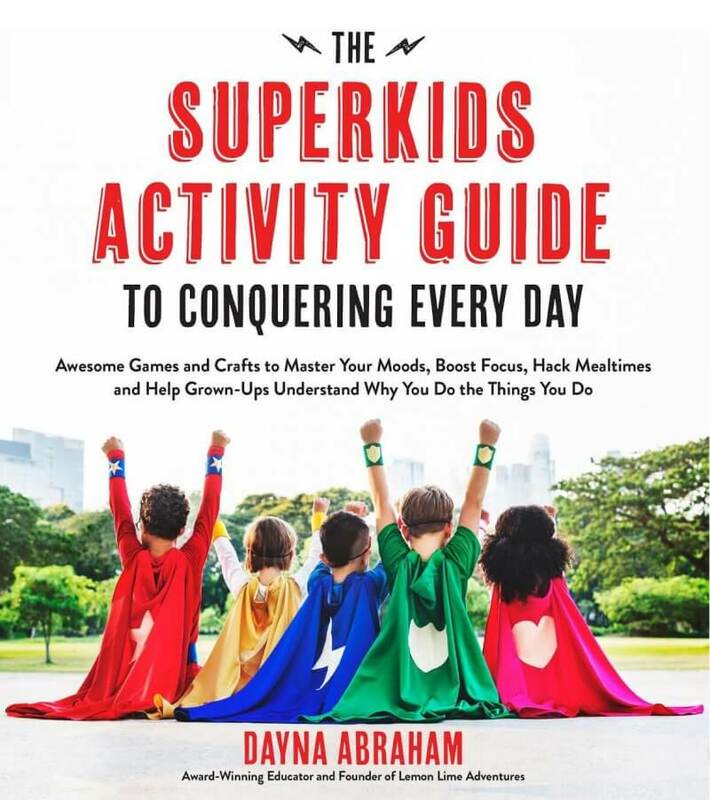 The Superkids Activity Guide to Conquering Every Day is written by superkid Dayna Abraham to all the superkids out there. Dayna understands how hard it can be raising children. 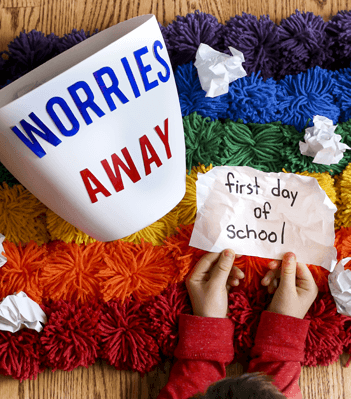 Raising 3 superkids of her own, she has faced the same challenges you face today, including the overwhelming demands of family and career that never seem to leave much time for anything else. Even with these obstacles, she has figured out the secret sauce to raising children who feel like rock stars about who they are. 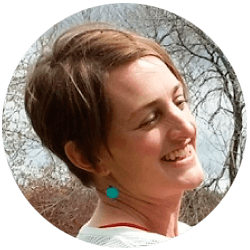 As a National Board Certified Teacher and founder of the website Lemon Lime Adventures, Dayna has helped hundreds of thousands of parents just like you. Families thrive on great communication. If you and your child can speak the same language, you'll both feel so much closer. When you empower your child with the right tools and strategies to be the best superkid they can be, everyone wins. You are just one click away from learning the secret sauce. To receive your bonuses, please follow the instructions below. 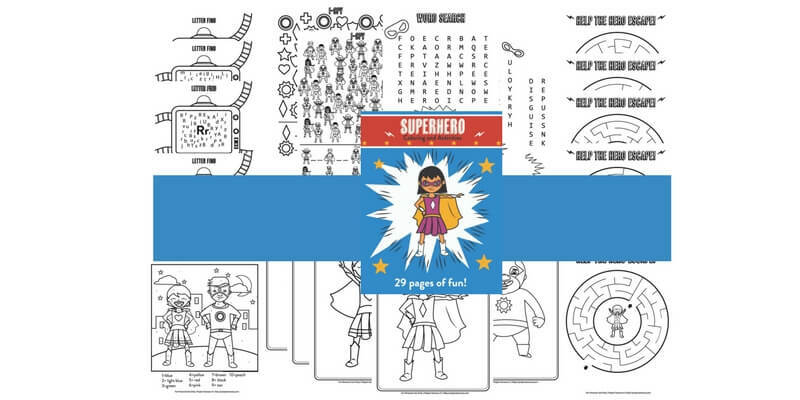 Purchase your copy of The Superkids Activity Guide to Conquering Every Day. Fill out the order bonus form below. Within 24-48 hours your bonuses will be delivered to your inbox. What is your favorite thing about YOUR superkid?